Today’s post is written by our guest blogger Anushka F from MagicFreebiesUKÂ¶Ã¿ – the one-stop site for free stuff, free samples, competitions and offers. We all know those little extras, like a pre-shower skin brush and a weekly hair mask, do wonders for our skin and hair but sometimes there just isn’t time to dedicate to doing them. Time is forever ticking and with the constant juggle of work (finding freebies can be tiring), socialising and family time, it’s often hard to maintain our usual beauty rituals. When we’re stretched for time it tends to be the ‘me time’ that falls to the wayside. As you get older, your skin finds it more difficult to renew itself. Night time is the perfect time to give it an extra helping hand, so try swapping your regular night cream for a renewing serum and moisturiser in one. Olay’s Regenerist Night Renewal Elixir, £10.99, combines penta-peptides, glycolic acid and anti-oxidants which certainly pack a punch! 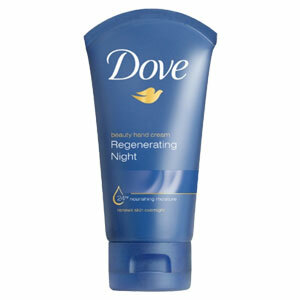 Apply this light formula to your skin at night just before bed and wake up to smooth skin that feels facial-fresh. 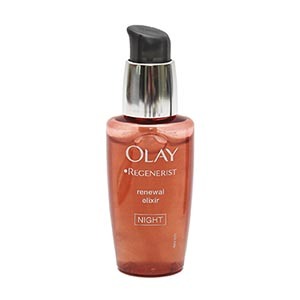 P.S At the moment you can try a free sample of Olay Regenerist at MagicFreebiesUK so make sure you snap one up! With skin-softening micro-pearls containing vitamin F, Dove Regenerating Hand Cream, £1.99 is a light lotion leaves hands softer and nails stronger and less prone to breaking. Apply overnight and this cream will intensively moisturise your hands leaving your hands looking young and supple come morning. It also has a comforting smell similar to fresh cotton sheets ‘ lovely! If you’ve been mistreating your locks, then give frazzled or fragile hair some TLC with Schwarzkopf BC Time Restore Night Treatment, £4.99. Work it into roots, and the blend of potent ingredients ‘including Q10 Plus Complex and Hydrolysed Wheat Protein – will work to repair each strand from the inside and out. Just spray onto dry hair, comb through and in the morning your hair will feel stronger, thicker and shinier ‘ hair maintenance made easy. Coryse Salome Restorative Night Cream, £5.99 is a creamy moisturiser that helps repair your skin’s top layer and encourages the natural restorative process ‘ think of it as giving nature a helping hand. When applied sparingly, the combination of plant-based anti-aging ingredients smooth and plump the skin around the eyes, so you wake up fresh-faced and younger-looking. Do you wish spots would disappear overnight? Well, wish no more. Apply Skin Doctors Zit Zapper £7.99, to skin and the cocktail of skin-loving ingredients, including witch hazel and tea tree oil, will fight the infection overnight so by morning your angry red spots will look calmer and less noticeable. Once Upon a Time Anti-wrinkle Eye Contour Night Serum, £14.95 is a makeover for your eyes! Apply at night to revitalises tired skin and reduce the appearance of eye bags. Instead of waking up bleary-eyed you’ll be bright-eyed and bushy tailed! It also boasts the natural nourishing properties of aran and jojoba oils, leaving your skin soft and ready for eye make-up. 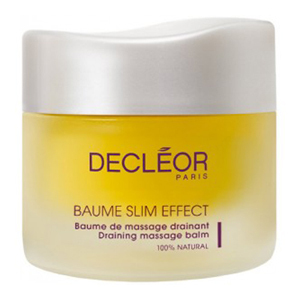 Decleor Baume Slim Effect Draining Massage Night Balm, £26.99 is an intensive skin-smoothing balm that helps reduce the look of those pesky lumps and bumps. The blend of essentials oils, including lemongrass and rosemary, work overnight to firm and tone skin by stimulating saturated skin tissue ‘ impressive! Use regularly to wake up to a smoother, sleeker body. It may be pricey, but trust me, it’s worth every penny. When time is of the essence reach for multi-tasking products! 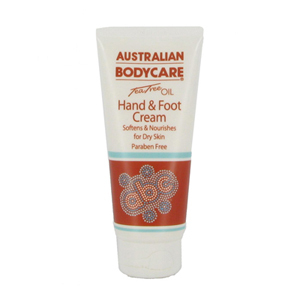 Australian BodyCare Hand and Foot Cream, £5.99 is a calming cream that leaves dry skin feeling soft and soothed. You can also use it to treat tired feet. It contains the finest Tea Tree Oil which works wonders for nourishing and relieving cracked heels. 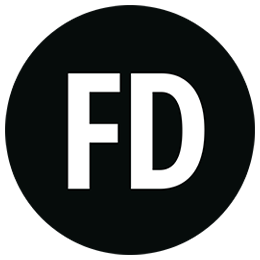 Thanks for reading, now you have loads of free time, why not check out MagicFreebiesUK and all the free stuff we have, including loads of free beauty samples? The images are all loading properly on two of our browsers. Are you still having this issue?